We know how important it is to make a great first impression...and maintain a professional reputation each time your fleet responds to a call-out. 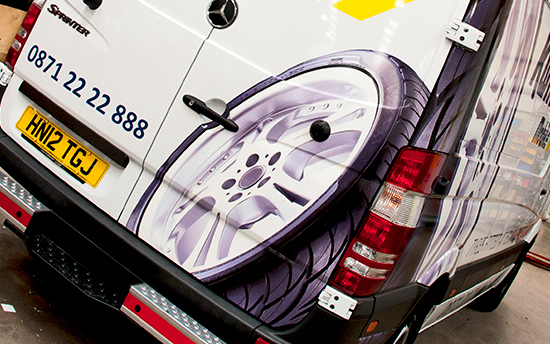 That’s why we employ a team of experienced vinyl designers and fitters who can use everything from computer-cut vinyl through to full colour wraps and Hi Visibility reflective tape to make your brand stand-out. 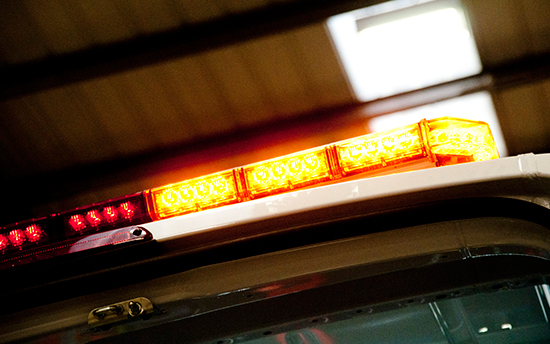 We can supply and install a range of warning beacons, sirens and reversing sensors to make sure your mobile teams are as visible safe as they can be while working on the road. 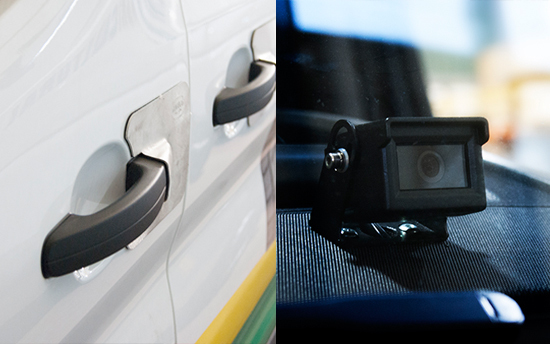 OBP can help you identify the right type of alarm system for you vehicle, including CAT 1 and CAT 2 insurance approved devices. 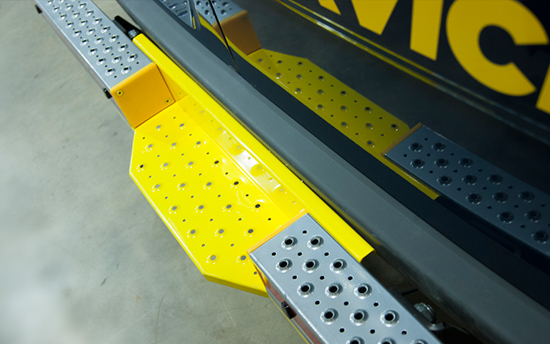 Our dedicated team of electrical engineers are VSIB accredited for added reassurance, and can fit specialised deadlocks, lock protection systems and other secure devices to protect your investment in fleet vehicles and their contents. 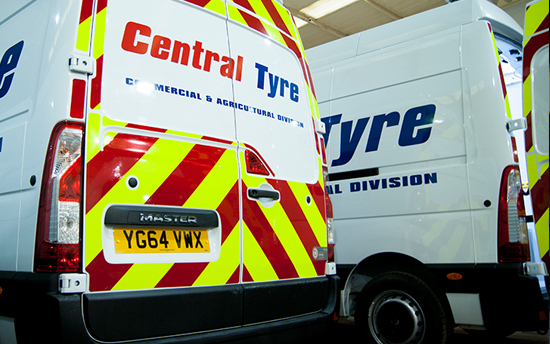 In line with Chapter 8 livery requirements, we can provide high-visibility materials to mark the rear, sides and front of your vehicles. From ‘microprismatic' reflective markings to sheeting and film, we have everything you need to keep workers safe while carrying out maintenance, inspections or repairs on high speed roads.